What's around the next bend in the river? Are you stuck on a rock about to tip over, or do you have your paddle in the water harnessing the energy of those angry rapids? Get ready to take your next steps in your journey, and launch your expedition. 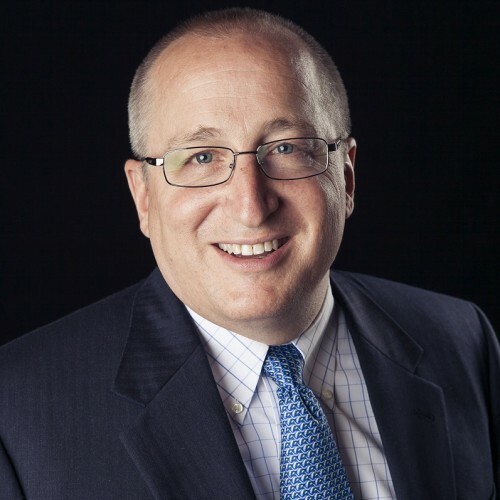 JAMES K. LEHMAN is an award winning author, professional speaker, certified professional transition and leadership coach, human resources consultant and entrepreneur. He has more than thirty years in corporate America, working for large consulting and Fortune 500 companies, including Deloitte and MasterCard International. He graduated with a BSBA from Kansas State University and began his career in Public Accounting. He transitioned into consulting and Human Resources as he moved through his more than twenty career transitions. If it can happen in the workplace, he has either experienced it himself, or witnessed it as a Senior Human Resources Professional. In his book, “Maneuvering Your Career – 20 Strategies to Prepare You for Voluntary (or Involuntary) Career Transitions”, he helps you take control of your career so you can achieve your dreams. Find out more about James K Lehman at http://www.maneuveringyourcareer.com/.